You are invited to attend the "Smart Identity, Smart Hong Kong Symposium" hosted by Juven along with 5 leading technology companies in Hong Kong. At the symposium, Juven, along with its partners, will exchange ideas about personal smart personal identity in the digital age for Hong Kong. The symposium will also consist of a seminar session with speakers from each of the participating companies giving individual presentations, followed by a moderated panel discussion. Finally refreshments will be served in the adjacent Green Concourse to conclude the evening. Learn from our expert lineup of speakers from SUNeVision, ASL, Master Concept, KBQuest . This event promises to be a very illuminating session on the topic of personal smart identity, privacy, data security and internet infrastructure in the digital age for Hong Kong. Eric Moy, CEO of KBQuest will speak on "The Future and Risk of IoT"
Derek Chan, Director and Co-Founder of Master Concept will speak on "Identity and access management in the cloud: Risk or reward?" Mike Ng, VP Product and Business Development of SUNeVision will speak on "Cloud Applications in Smart City and its typical challenge in Hong Kong"
Jack Hallahan, Head of Product at Juven will speak on the importance of UX/UI in its application to smart city design. 1515 Mike Ng on "Cloud Applications in Smart City and its typical challenge in Hong Kong"
1530 Derek Chan on "Identity and access management in the cloud: Risk or reward?" 1545 Henry Kwan on "AI: Securing and Enhancing your Future"
1610 Eric Moy on "Future and risk of IOT"
Automated Systems (H.K.) Limited (ASL) has a distinguished and proud reputation of more than 40 years of successful business in Hong Kong and surrounding regions with our customers, partners and vendors.We have subsidiaries and associates in a number of locations, including Hong Kong, mainland China, Taiwan, Macau, Thailand, Singapore, Malaysia, Europe and the United States. Since our founding in 1973 and our subsequent public listing on the Stock Exchange of Hong Kong Limited in 1997 under the name of Automated Systems Holdings Limited ("The ASL Group") (HKEx stock code: 771), we are well recognized as a leading global IT solutions and services provider for organizations of all sizes and across all industries. KBQuest is a global digital transformation consulting firm with more than 1,300 professionals. With offices in Hong Kong, Los Angeles and Shanghai, we aim to transform clients' digital journeys by committing to their success. With our extensive industry experience and a strong track record in Cloud, Analytics and Digitalization, we tailor end-to-end digital strategies to transform businesses. Our consultation, strategy development, solution implementation and managed services empower clients to achieve their business goals through technology. Master Concept, an award-winning cloud technology advisor, was founded in 2003 that brings an innovative and proven approach to how organizations explore, evaluate, architect and implement technology towards cloud computing. With more than 120 people serving enterprise clients and thousands of other businesses around the Asia Pacific, our team provides cloud strategy, implementation and integration support, as well as training and platform enhancements for customers across all industries. Master Concept is part of the Google Partner Program and has earned Premier Partner status. Over the past years, we have received numerous accolades from Google in recognition to our outstanding performance / achievements. SUNeVision Holdings Limited (SEHK: 1686) is an IT company and the technology arm of Sun Hung Kai Properties (SEHK: 0016), one of the largest property developers in Hong Kong. SUNeVision harnesses the strengths of Sun Hung Kai Properties' principal technology assets including iAdvantage, Super e-Technology and Super e-Network. The principal activities of SUNeVision are the provision of data centre, facilities management and value added services, installation and maintenance services and the renting of investment properties. SUNeVision has a strong financial position. It is listed on the Main Board of Hong Kong Exchanges and its portfolio of data infrastructure and service businesses positions it well for sustained profitability and growth. 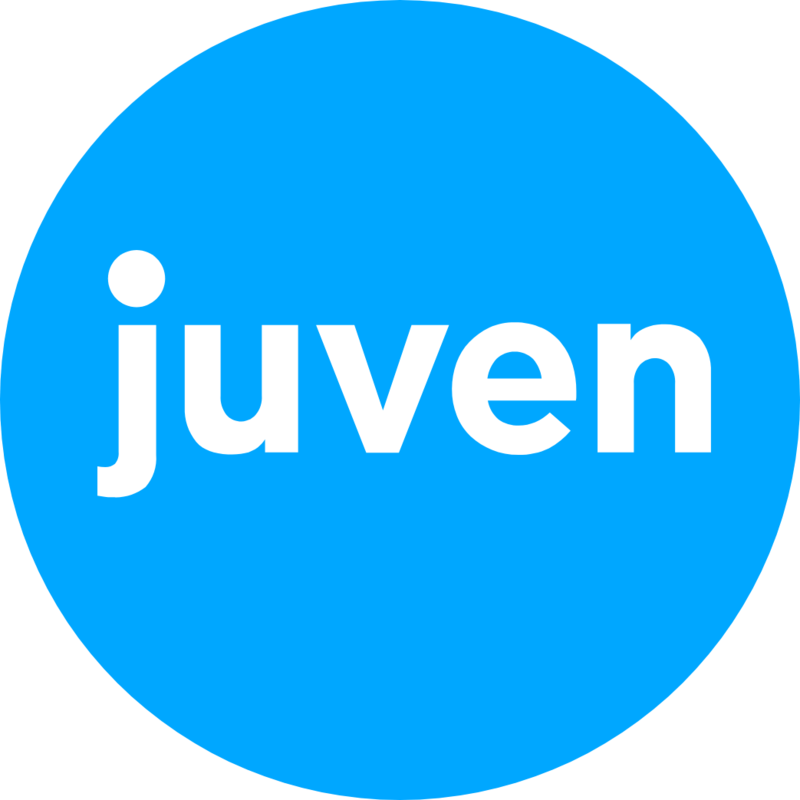 Juven builds integrated organisation platform software that empowers organisations of all sorts to build, engage and grow community. We believe that organisations should have access to beautiful, intuitive and reliable tools to create greater impact. The speakers, their topics, and the schedule for the event are for reference only. Juven reserves the right to change these at any time and without any prior notice.